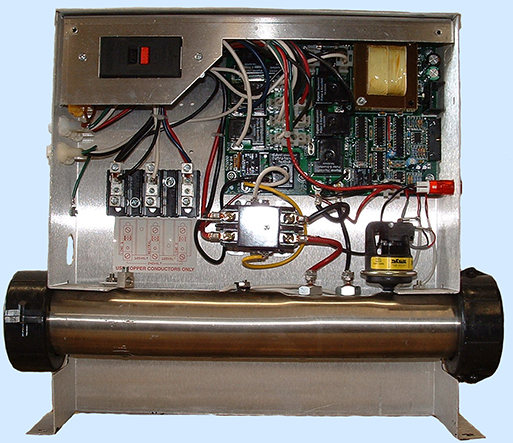 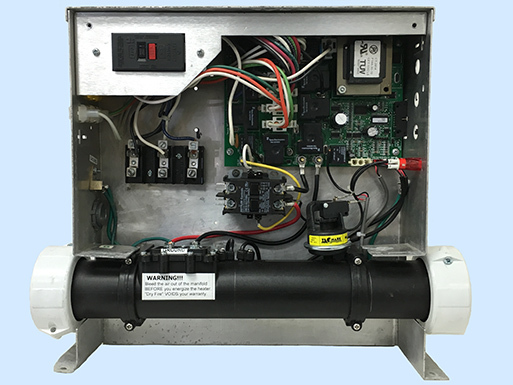 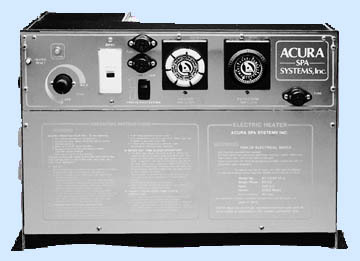 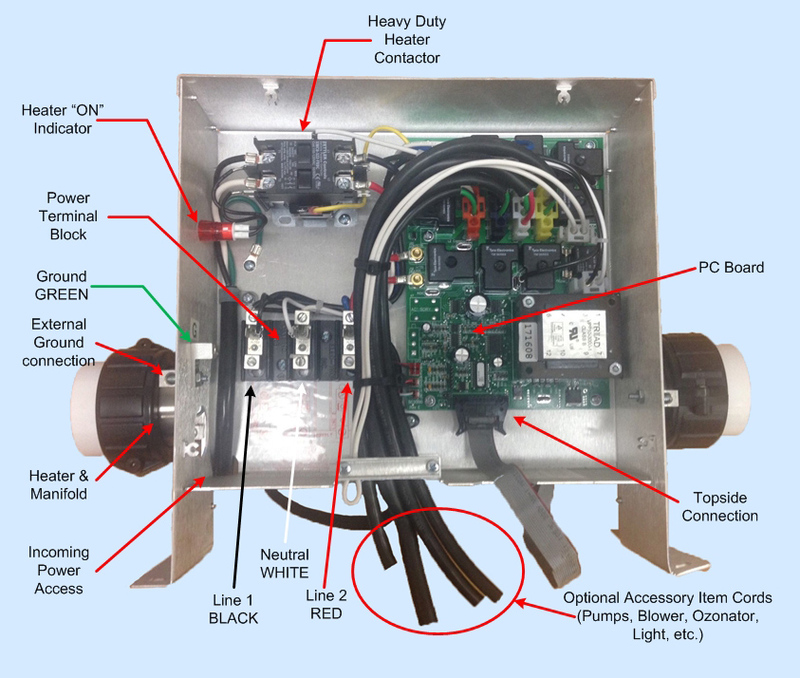 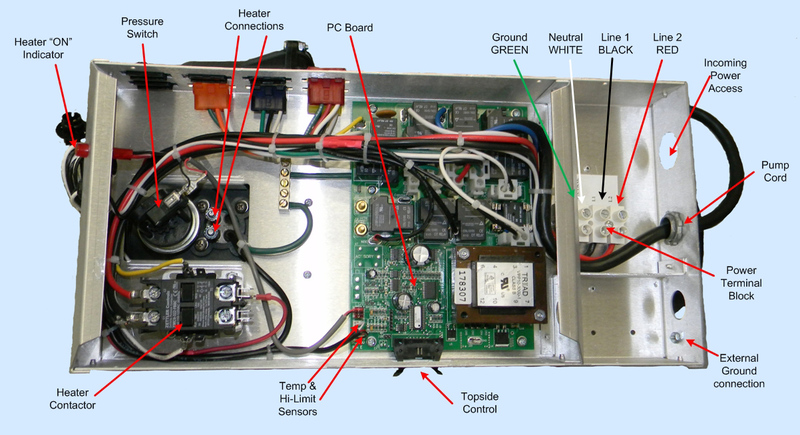 The 347PMLS by Acura Spa Systems at $43.95 is a 5.5 KW Replacement Spa Heater for LifeForce controls made or sold by Life Spas, ThermoSpas, Balboa Packs, Gecko Packs, Hydroquip Controls, Spa Builders Controls and most spa controls using flowthrough heaters. 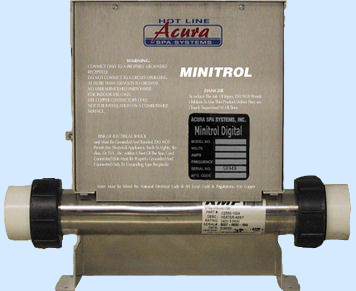 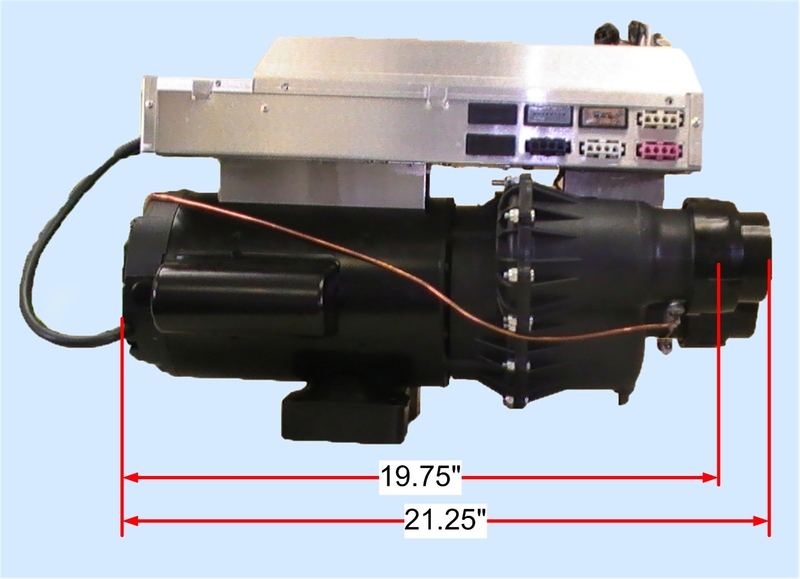 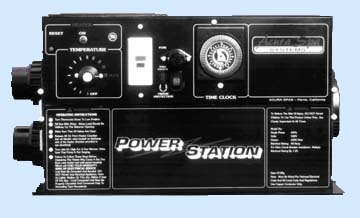 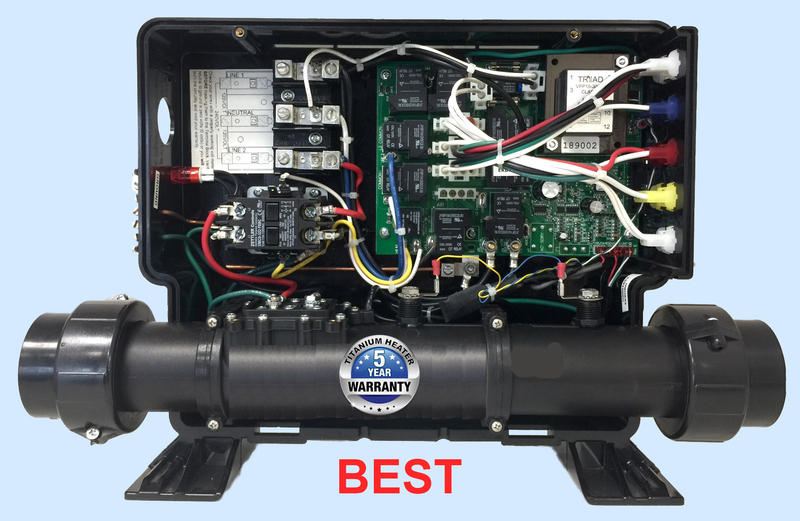 The 347PMLST by Acura Spa Sytems at $53.95 is a 5.5 KW Replacement Titanium Spa Heater for LifeForce controls made or sold by Life Spas, ThermoSpas, Balboa Packs, Gecko Packs, Hydroquip Controls, Spa Builders Controls and most spa controls using flowthrough heaters. 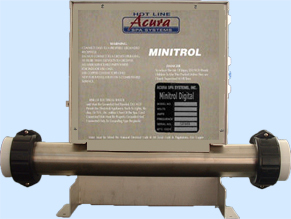 Section : Megatrol™ Series: For all your Heater and Manifold needs, scroll through Tables below.